The most efficient way to protect against ‘polluaging’ – the South Korean buzz-term for the skin-damaging effects of everyday environmental stress – REN CLEAN SKINCARE’s ‘Flash Defence’ feels wonderfully refreshing and creates a featherweight protective veil between complexion and the elements. 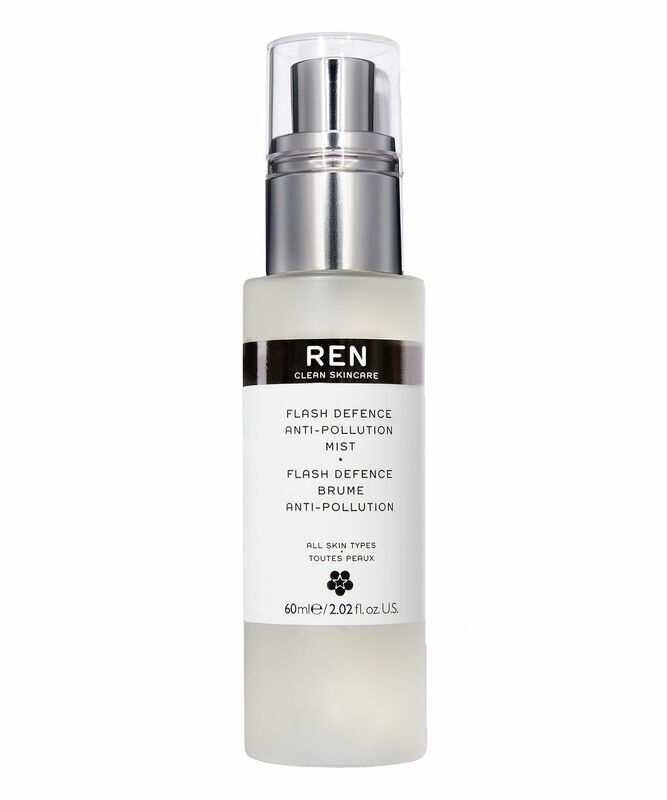 An ultra-fine protective spritz, this blend of biosaccharid gum (to form a non-sticky, invisible shield), zinc and manganese amino acids (to ward against free radical attack), quercetin (to boost skin’s antioxidant capacity and stimulate repair) and alga-glucan (to help detoxify and promote cell longevity) is the easiest way to preserve the health and wellbeing of your complexion. Undetectable when misted over face, neck and décolleté, it’s an essential for all city dwellers – just apply on top of moisturiser or make up, and use throughout the day to boost your skin’s defences and maintain a youthful, dewy look. It’s suitable for all skin types. I love mists and every time I can I try a new one. This was not for me, the mist is not very "misty", leaves drops on my face and the smell is the deal breaker here for me. I do not like it at all and I avoid using it, in order not to spray that scent on my face. I will finish it but I do not see myself repurchasing it. This product was a big disappointment for me. 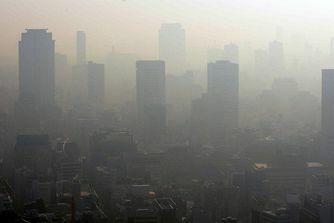 I live in São Paulo, and the pollution here, especially in the winter, is no joke. I wanted an extra barrier to protect my skin and thought this was the perfect find. First of all, the mist quality is not great. It's not an even mist, so big drops hit your face and mess up your foundation, if you wear it. Second, the smell is horrible, like industrial cleaner. I get a lot of migraines from strong scents and this one set me off straight away. In short, used it twice and gave it away.